Still going strong! 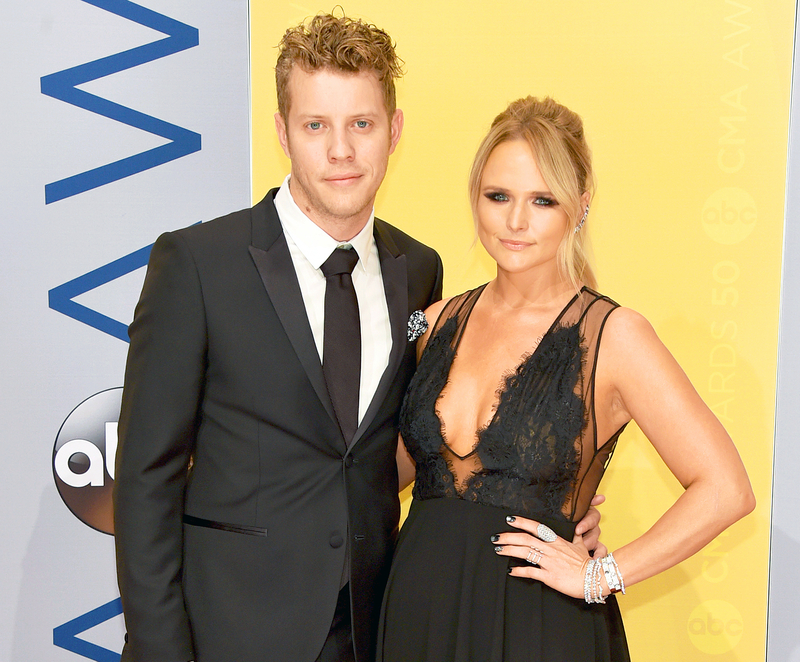 Anderson East took to Instagram to wish his girlfriend, Miranda Lambert, a very happy 33rd birthday on Thursday, November 10. The singer-songwriter, 28, posted a photo of himself and Lambert wearing ponchos and smiling at each other in front of Niagara Falls. “Happiest of birthdays to this beautiful Texan! I’ll celebrate you today and everyday ahead. @mirandalambert,” he wrote. The “House That Built Me” songstress, who started dating the Alabama native in late 2015, brought East (née Michael Cameron Anderson) as her date to the 2016 CMA Awards in Nashville last week. They put their arms around each other on the red carpet and stayed close throughout the night. Prior to her romance with East, Lambert split from Blake Shelton in July 2015 after four years of marriage. The Voice coach, 40, has since moved on with Gwen Stefani.